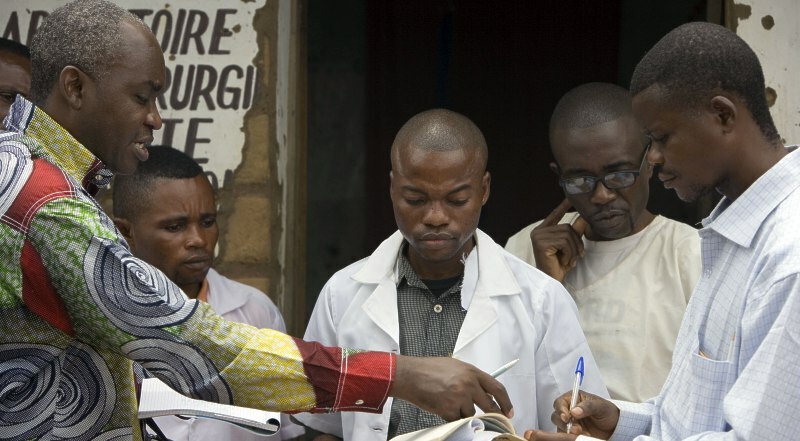 afrol News - Fear is spreading all over West Africa after the health ministry in Guinea confirmed the first Ebola outbreak in this part of Africa. According to official numbers, at least 86 are infected and 59 are dead as a result of this very contagious disease. 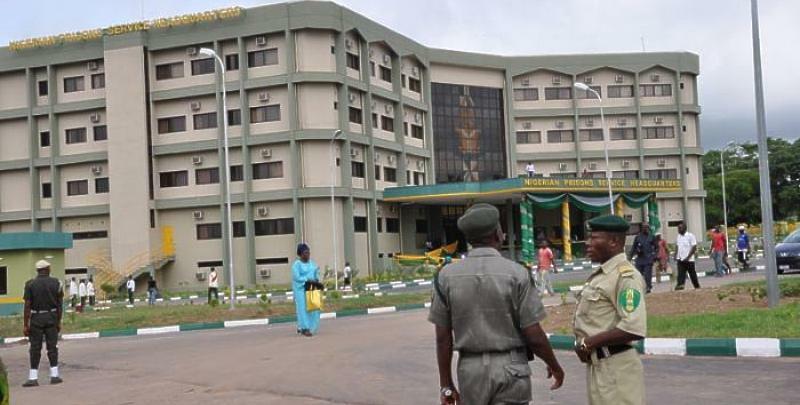 afrol News - Four hangings have already been executed and a fifth is in preparation in Nigeria. The country had imposed a moratorium on state executions in 2006, but governors are now rushed to sign death warrants as President Goodluck Jonathan lifted the ban. 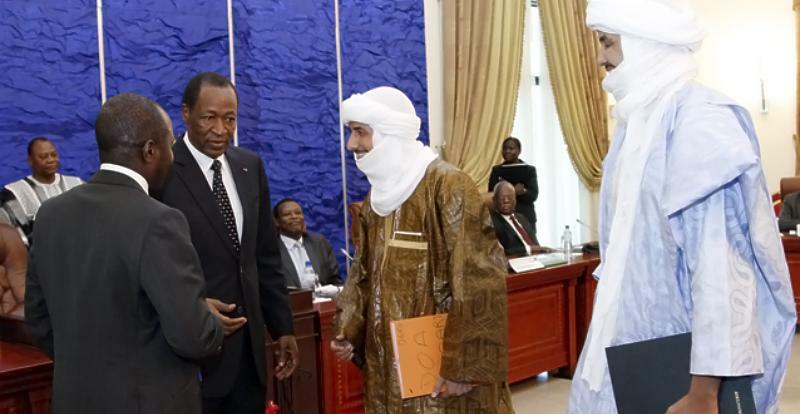 afrol News - A preliminary peace accord between the conflict parties in Mali was yesterday signed in Ouagadougou. The accord allows for a ceasefire and the peaceful holding of elections in all of Mali in July, also in areas controlled by Tuareg rebels. afrol News - Cape Verde authorities have invested large sums to diversify the arid country's agricultural sector. 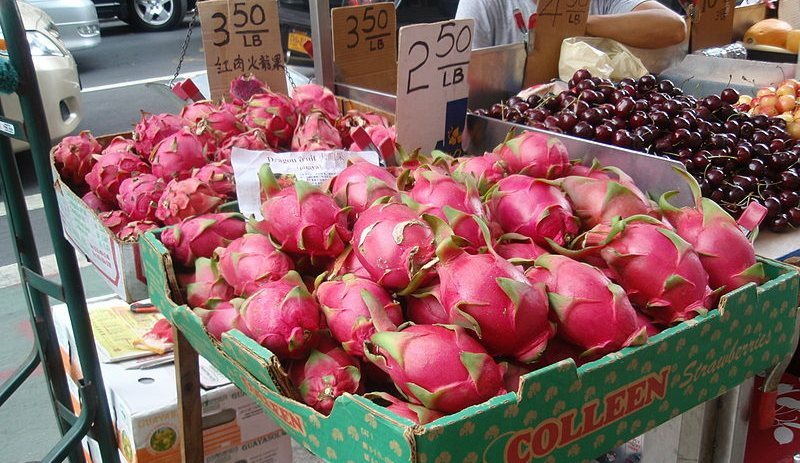 Now, the dragon fruit, originating in tropical America, is being introduced for the first commercial production in Africa. 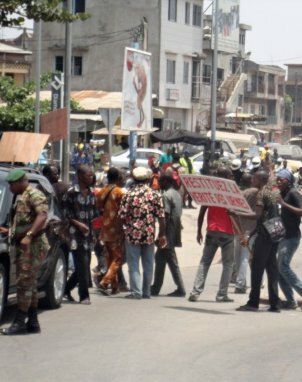 afrol News - Violence is spreading in Guinea's capital Conakry after the country's opposition urged followers to protest against the election preparations. 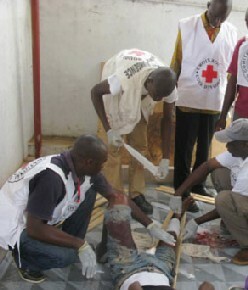 This night, civilians again were killed during extensive looting and ethnic clashes in Conakry. afrol News - The President of Chad, Idriss Deby, today announced that two of the key Islamist leaders recently terrorising northern Mali have been shot dead by his troops. 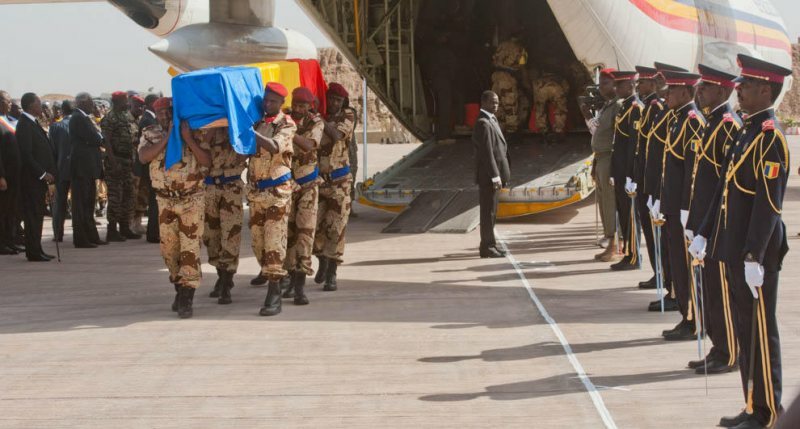 At the same time, Chad mourns 26 casualties among its troops in Mali. afrol News - During the last six years, thousands of kilos of cocaine have been confiscated in Guinea-Bissau, a new report reveals. 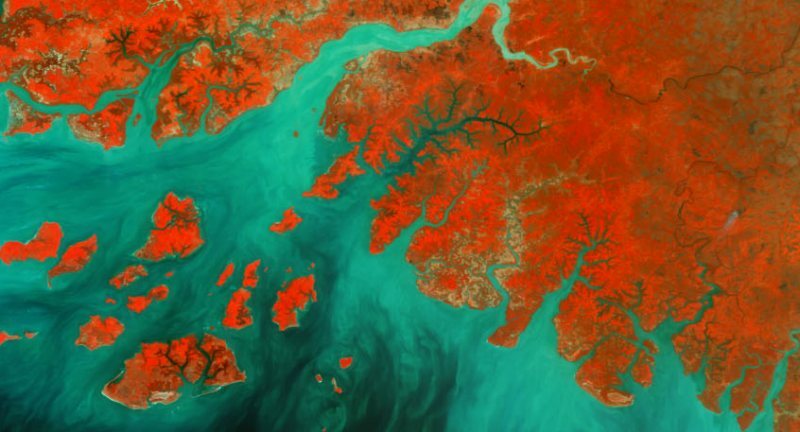 The poor West African country has turned into a major drug transhipment hub during the last decade. afrol News - President Barack Obama today informed the US Senate that he had ordered the stationing of around 100 soldiers in Niger to support the French military operation in neighbouring Mali. 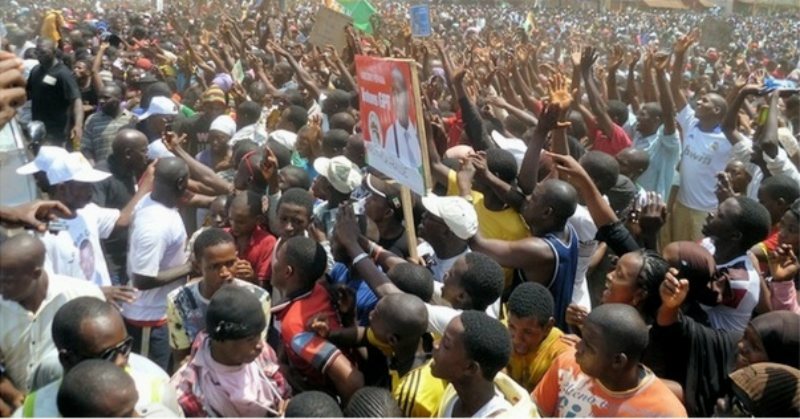 The Niger government had agreed to the move, Mr Obama said. 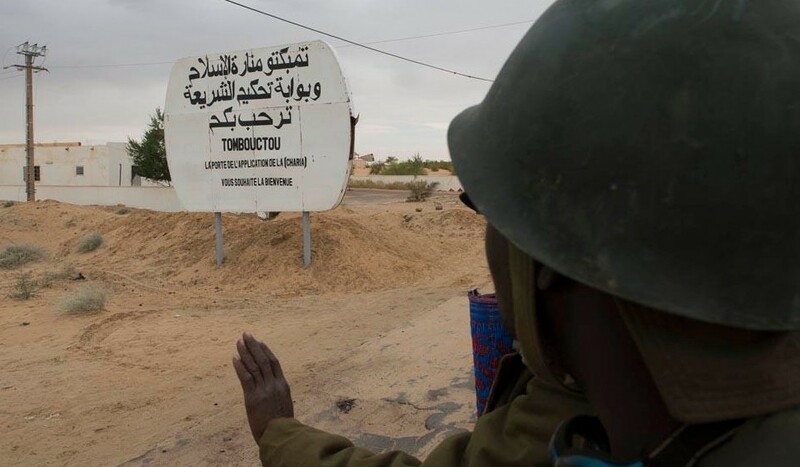 afrol News - Reports from the historic town of Timbuktu after the French-Malian re-capture are contradicting. Some claim most of the town's unique historic manuscripts may be lost for ever, while others claim most is in safe hands. 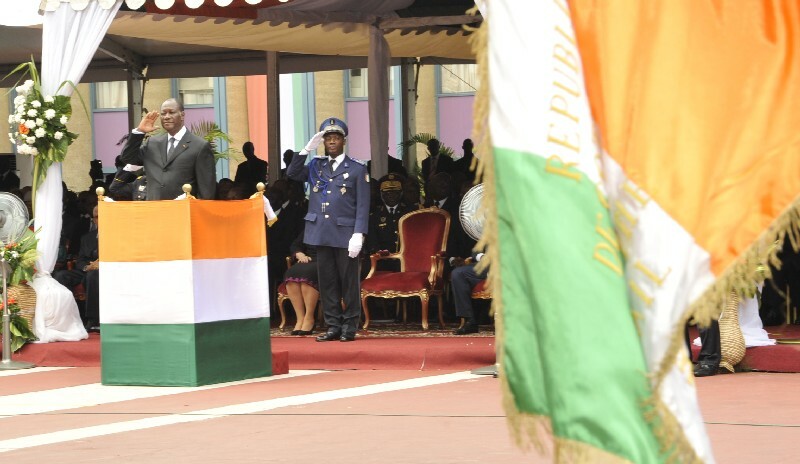 afrol News - Alassane Ouattara on Friday formally took the oath of the President of C�te d'Ivoire, five months after he won the Ivorian presidential elections. 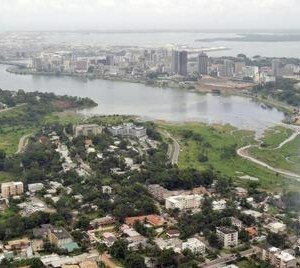 afrol News - Abidjan, C�te d'Ivoire's largest city and formerly West Africa's economic capital, is experiencing a quick reopening of trade, banking and international communications. 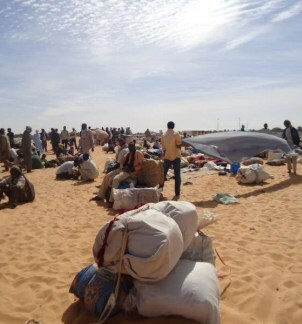 afrol News - The governments of the poor Sahelian states of Niger and Chad are struggling to accommodate a total of 75,000 refugees crossing the Sahara desert from Libya. 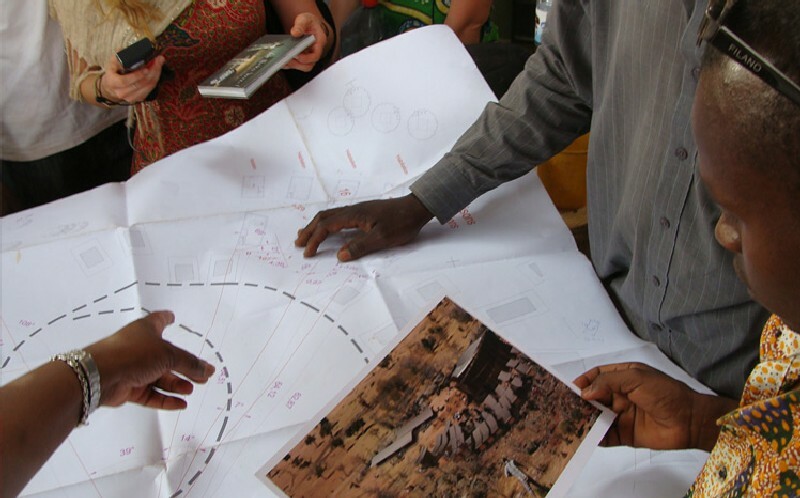 Demands for intl action to stop C�te d'Ivoire "massacre"
afrol News - Calls are getting louder for international action to intervene in the fighting in C�te d'Ivoire, where urban warfare and ethnic cleansing is leading to thousands of deaths and immense numbers of displaced. afrol News - Benin's Constitutional Court today started examining the opposition's claims of vote rigging after the elections had given a surprise outright win to the incumbent. Observers fear "Ivorian conditions" in Benin. afrol News - Impostors in Ghana are giving new meaning to the expression of "selling sand in the Sahara." 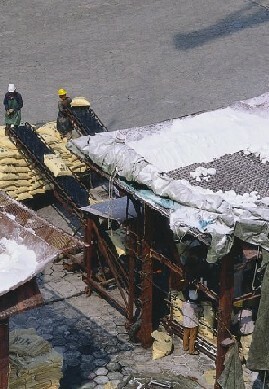 The gang managed to sell sacks of sand to poor farmers, telling them it was fertilizer. � Issoufou wins Niger "model vote"
� "Kenya, Niger, Mali troops support Ghaddafi"
� Libya, Chad row over "mercenaries"
� African mercenaries in Libya: Fact or racism? afrol News - Even architect Di�b�do Francis K�r� "thought it was a joke" when he was commissioned to build an opera village in the Burkinabe countryside to host the African parallel of Germany's famous Bayreuth Festival. Not any more. 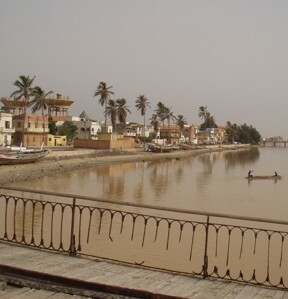 afrol News - After having presented you with several genuine African travel destinations, we today go to Senegal's secret colonial pearl, Saint-Louis. The town, beautifully located where River Senegal hits the Atlantic beaches, is French and peaceful, yet sparkling African. afrol News - Today's "secret" African travel destination is Togo's capital Lom�, chosen for the nightlife loving traveller wanting an introduction to West African music, culture and joy of life. And Lom� has its beaches and sights as well. afrol News - In colonial times, Senegal's metropolis Dakar was famous for its open and tolerated homosexual prostitution market, and as late as in the 1970s, as many as 17 percent of Senegalese men admitted having had homosexual experiences. Now, Dakar is West Africa's centre of gay oppression. © afrol News. Reproducing or buying afrol News' articles.